The pair of professors pointed out that much of the research in the field of nutrition has been done on Holsteins. While many of these recommendations can fit other breeds, there are a few ways that Jerseys are unique. One difference is in how Jerseys eat. 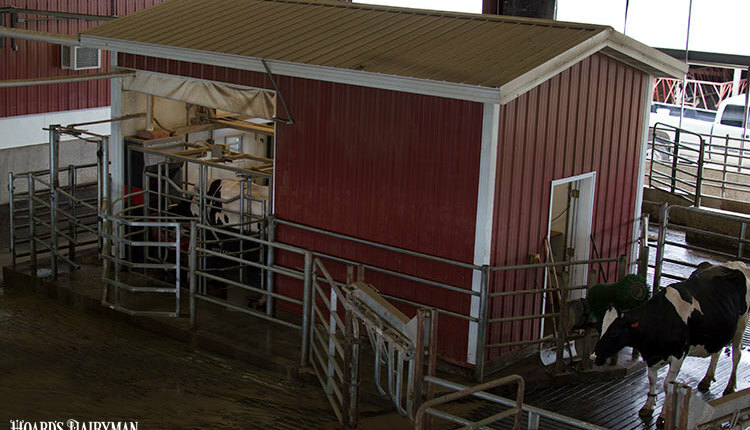 Beyond the tongue rolling and feed sorting, Eastridge shared that research has shown Jerseys tend to spread their meals out over a 24-hour period more than Holsteins do. 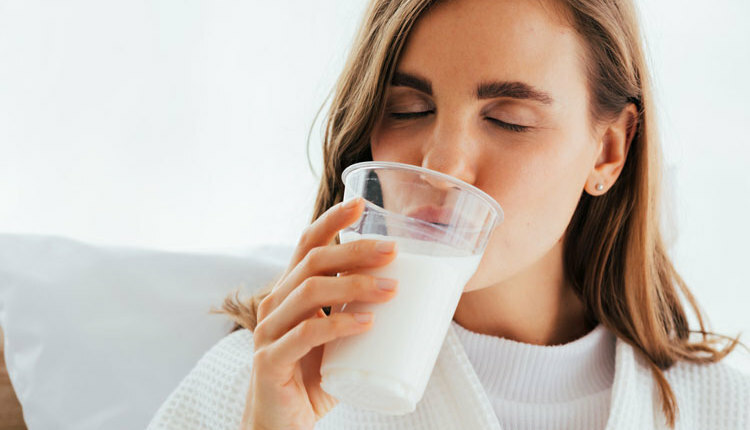 More chewing also leads to reduced particle size, which may explain some of the gains in fiber digestibility seen in Jersey work. According to Eastridge, this is beneficial. 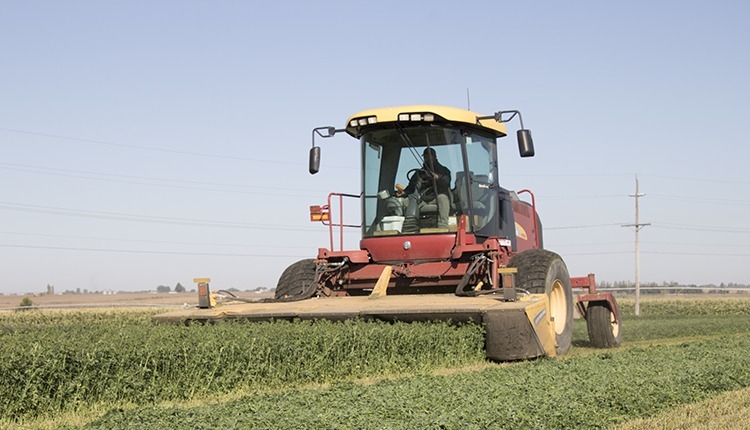 “The more digested the fiber, the more energy the cow can get from it,” he explained. 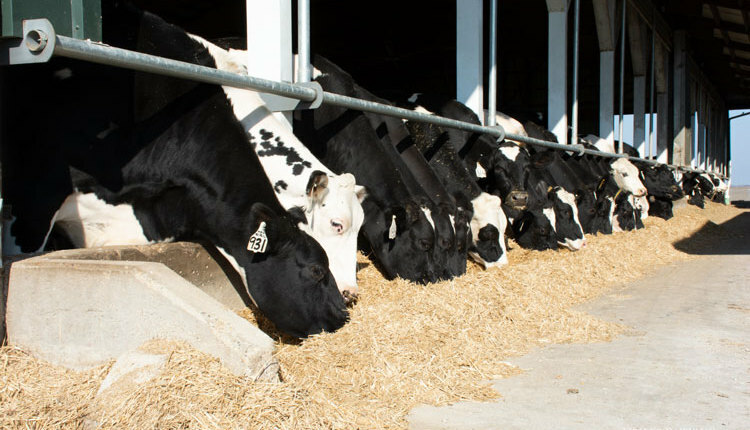 A more uniform eating pattern and greater chewing per unit of dry matter may make Jerseys at less risk for rumen acidosis when consuming higher starch, lower fiber diets. Weiss added that when we cause acidosis with the ration, cows have an inflammatory response. 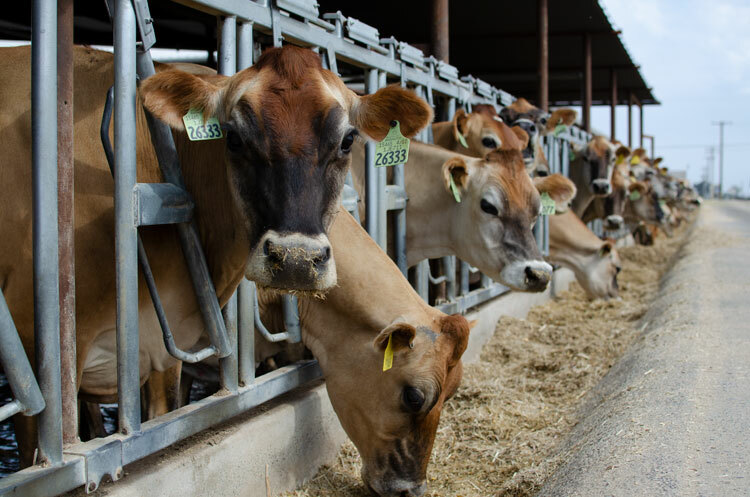 Research has shown that Jerseys experience less inflammatory response to a lower rumen pH than Holsteins. Weiss said that while acidosis is still not good, Jerseys can probably handle it better. 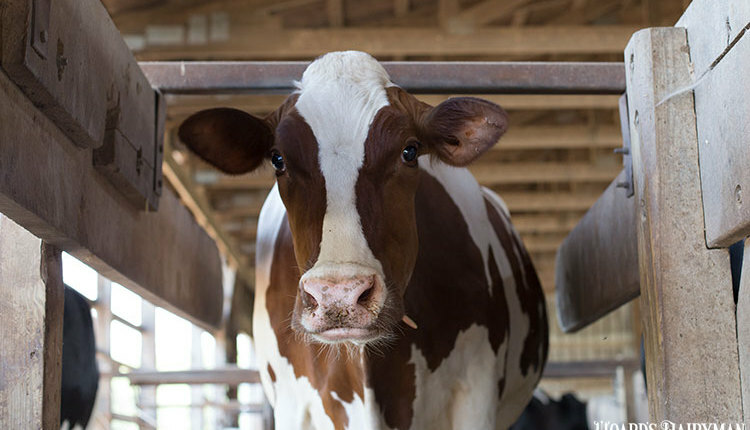 “This suggests you could probably push starch a little harder to a Jersey than to a Holstein,” Weiss said. 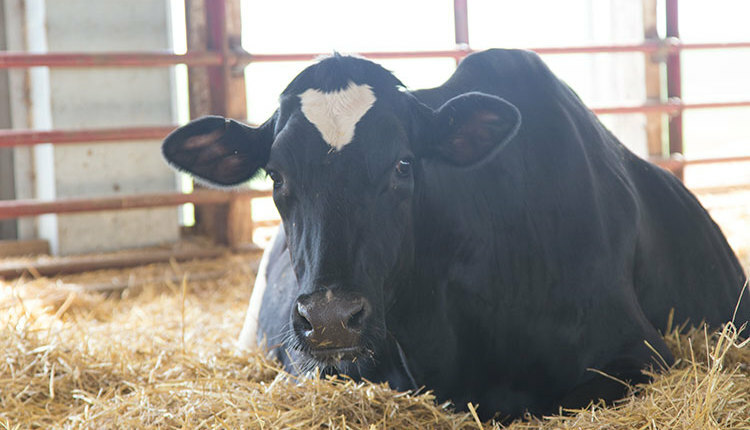 The researchers also pointed out that Jersey cows tend to maintain higher dry matter intakes after calving. Some work has shown that Jerseys don’t lose as much body weight postpartum either. Holsteins, on the other hand, lose weight after calving more rapidly and then have a steeper incline to get back to a normal energy balance. In terms of body condition, Eastridge noted that Jerseys tend to deposit fat on the body a little differently. In one study, the fat depth of the ribs and thurl area wasn’t as deep on Jerseys as on Holsteins. Instead, Jerseys tend to deposit quite a bit of fat around the tail head. “Don’t let that fool you when you look at body condition score from pre- to postpartum” he said. Eastridge cautioned producers to not let the fat deposition around the tail over influence body condition scores of Jersey cows.